The second stage or cycle of flea development is the worm-like larvae. Fleas go through what is called a complete metamorphosis: egg, larva, pupa, adult. The female adult flea lays numerous eggs; larvae emerge from the eggs and go through a series of instars before pupating. Inside of the pupae (cocoon) the immature insect is transformed into an adult flea. When transformation is complete, surrounding conditions are right and nature signals that a host might be nearby, the completely formed adult flea will emerge from the pupal casing - ready to jump, feed, mate and continue the cycle. As a group, the egg, larva and pupa are known as the immature stages of the flea. 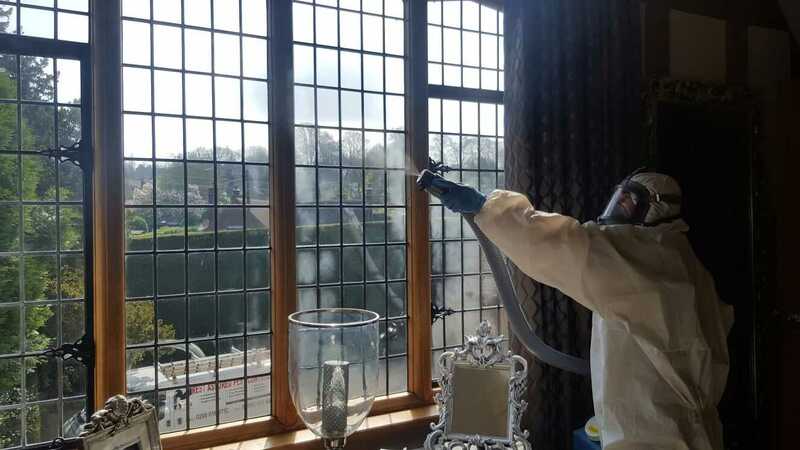 Adult Cat Fleas are one of the most important pests of homes, lawns and pets in the UK. 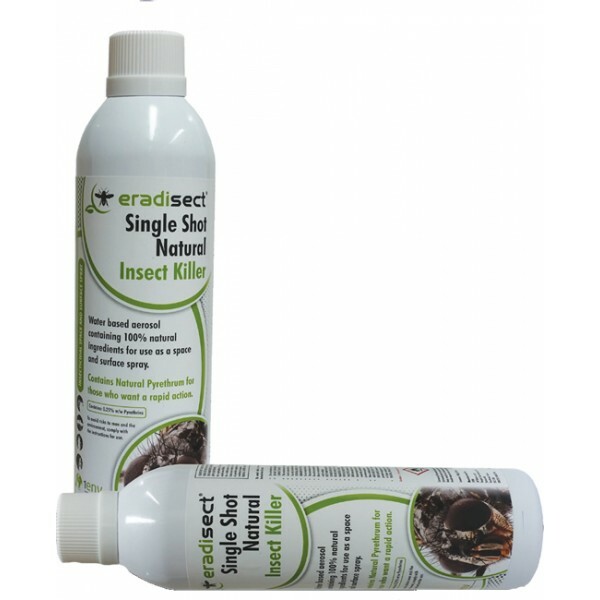 There are other flea species but the Cat Flea is the one most often encountered by pest professionals and individuals who prefer do-it-yourself pest flea control. 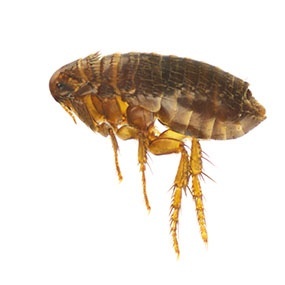 There is a very slight chance of encountering other species of fleas but control products and methods are the same with other species as those used in controlling cat fleas. The only exception to this would be in controlling flea hosts.